How Can Real Estate Agents Get More Closings With SMS Marketing? There is no denying that text messaging has become the preferred way to communicate, taking the place of making direct contact phone calls. People are quick to decline a phone call, but it is estimated that 97% of text messages are opened and read within minutes of being opened. 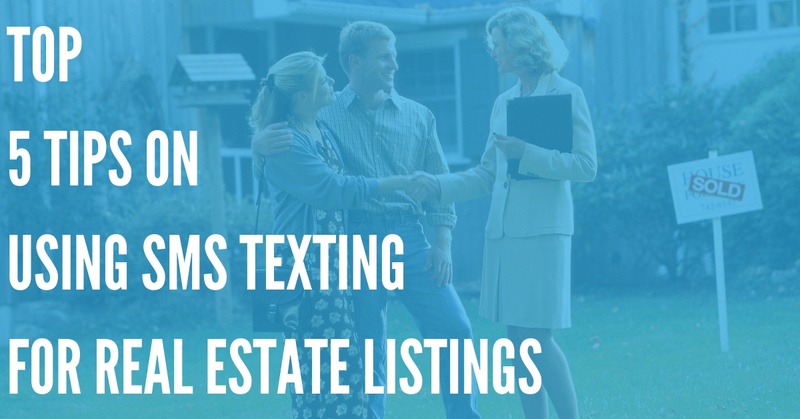 Real estate agents have a great opportunity to take advantage of the convenience of text messaging to help close on more sales. 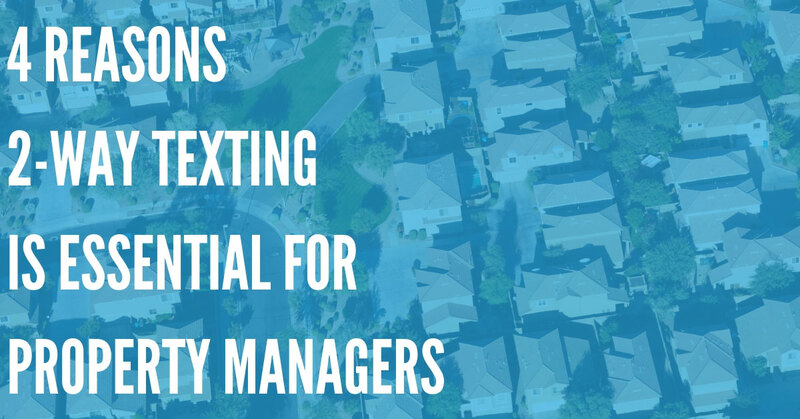 Text messaging your realty clients will be simple if you sign on with an automated text messaging service. These work online, with no extra installations to worry about. 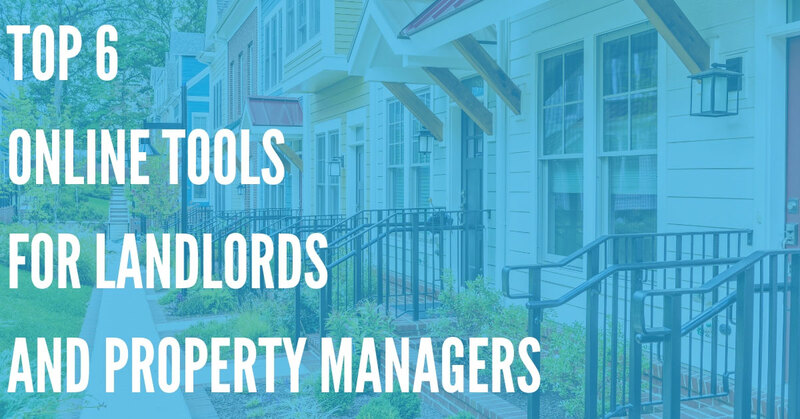 With a company like DialMyCalls, you can register a unique keyword for your real estate listings and begin collecting opt-ins. Potential clients can text your unique SMS keyword to 80123 which will automatically add them to your contact list within DialMyCalls – you can have the text message opt-in information on the “For Sale” signs located at your listings. When you want to send out text messages, you only need to pull up those contacts and the message is automatically sent. With quick text messages to your clients letting them know about a new listing, or how their offer went over, you are showing that you value their needs without it taking too much time out of your day. Real estate clients are stressed, and will appreciate knowing that you are hard at work for them. The mass communication feature can be used when you have an upcoming open house that various real estate clients may be interested in. This simplifies the process of having to call a number of different people to give the details to. With a single text message you can have the location, date and time and even add directions if necessary, and have that sent to all of your clients in just a few minutes. Not only are your buyers given up-to-date information on homes they may be interested in, but your sellers will be impressed with the amount of effort you put in to having their house viewed. Another way in which mass text messaging will help your sellers is if they change the asking price or make an improvement on the property. You could then contact all of the agents that you know showed the listing to their clients, so that they in turn could pass that information on to any that had shown an interest. Using text messaging will streamline your daily tasks and make it easier to keep track of who you have touched base with that day. Rather than missed calls and waiting for clients to return your call, you have the peace of mind in knowing that they are up to speed with how things are going. With this faster and more efficient means of communication, you will be increasing your chances of making a sale and closing more deals.